MUNCIE, Ind. – Police said a man placed a hidden camera in the Muncie apartment of his former girlfriend. Jordan Charles Charbeneau, 21, allegedly admitted to a city police officer that he left the device in the woman’s bedroom “with intent to use it to monitor her if need be,” according to an affidavit. The camera was capable of transmitting video images from the woman’s home to Charbeneau’s cellphone, the report said. Charbeneau – listed as living in the same northside apartment complex as his accuser, and at a Greenfield address – was arrested early Wednesday after dispatchers received a report he had tried to break into the woman’s Marleon Drive home. He reportedly acknowledged to police he had opened her apartment’s front door, but maintained he did not go inside. Preliminarily charged with voyeurism, stalking and criminal confinement, Charbeneau was being held in the Delaware County jail under a $15,000 bond. 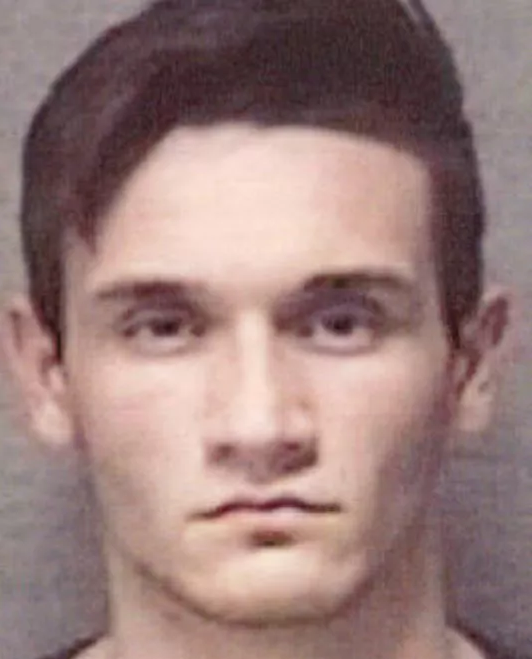 The Muncie man also reportedly confirmed the woman’s claim that he had confined her in his apartment early Saturday, holding a door closed so she could not leave. He also “stated that he had a temper and that he ‘was not done talking’ to (his ex-girlfriend),” the report said. Investigators seized the electronic device left in the woman’s bedroom, along with Charbeneau’s phone. Records reflect trespass and criminal mischief charges filed against Charbeneau in Shelby Superior Court 2 in 2016 were dismissed as part of an agreement that saw him perform community service work.